Cannot help much with this, I'm afraid. 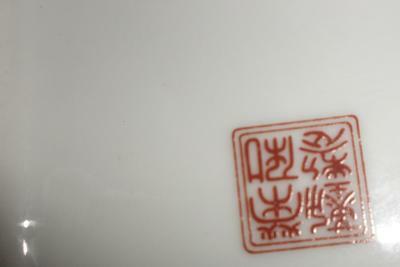 The mark resembles a "Ronghe Jin Zhi", but the third character looks different. Not sure if this is a variation of that character. Anyway, this appears to be Japanese not Chinese.